High-quality, acid-free paper by Itsy Bitsy Mini is heavy enough to cover tapewire installation. Apply with #1013 Wallpaper Mucilage or #172 Grandmother Stover's Glue. 3" Sq. shown. Colors may vary slightly. 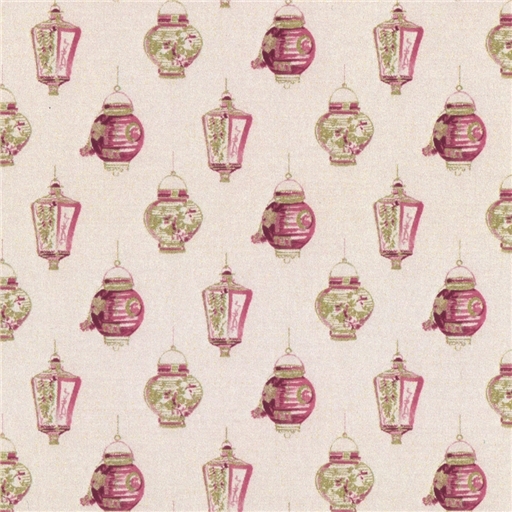 This wallpaper has soft red and green colored lanterns on an eggshell background.